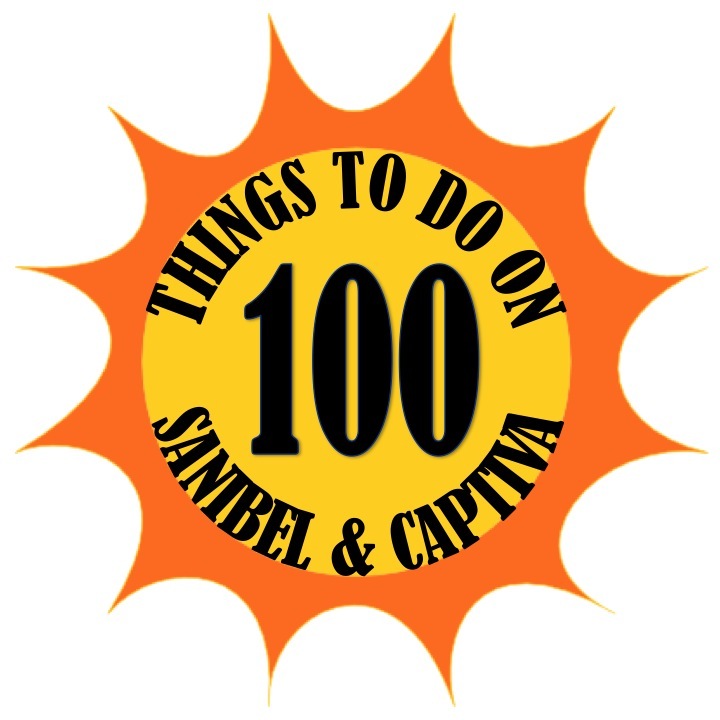 Day 6 of 100 Things to do on Sanibel & Captiva takes us off the island into Fort Myers for the CIty of Palms Classic Basketball Tournament. We decided it was important to highlight this event because of the fact that it is the number 1 high school basketball tournament in the country and it is basically in our backyard! Past players that are now in the NBA include John Wall, Kevin Wall, Tyson Chandler, Chandler Parsons, Michael Kidd-Gilchrist, Chauncey Billups, Lance Stephenson, Greg Monroe, Fab Melo, Glen "Big Baby" Davis. The City of Palms Classic is a popular spot for professional and college coaches to watch and recruit players. We have met Coach K (Duke's Coach, Olympic Team USA Coach), Roy Williams (UNC Coach), Billy Donovan (Florida's Coach), Larry Bird, and Doc Rivers. If you are going to follow one team at City of Palms, make sure to watch every game Montverde Academy plays in. They have won the tournament the past 2 years in a row and their coach Kevin Boyle is the winningist coach in City of Palms history. 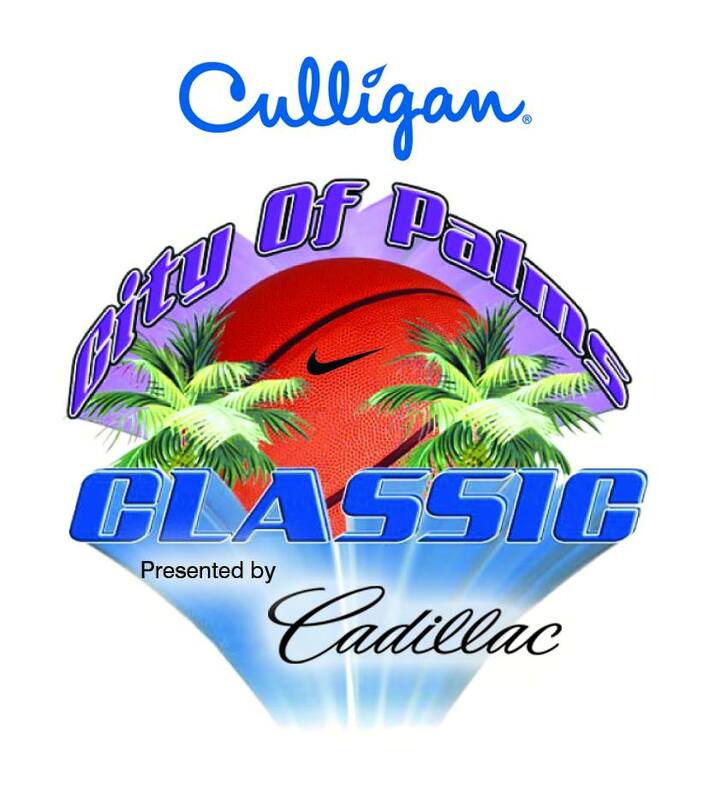 For more information be sure to check out the City of Palms Classic website. Check back during the City of Palms Classic Basketball Tournament for game results and after for videos and photos we took from the event! Be on the lookout for us with our GoPro camera filming every day of the event! After going to the City of Palms Classic Basketball Tournament for probably the past 15 years, I would say that this year was one of the best! The field of players and teams was incredible! Most games came down the the wire with many heading into overtime! 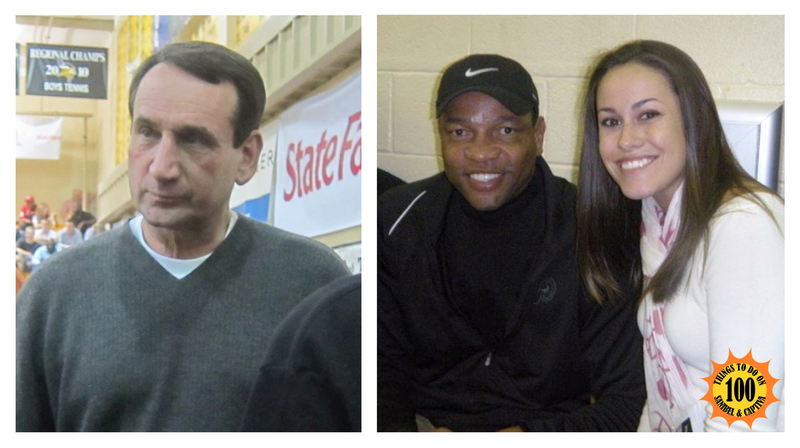 We even had a few celebrity sightings at the City of Palms Classic. 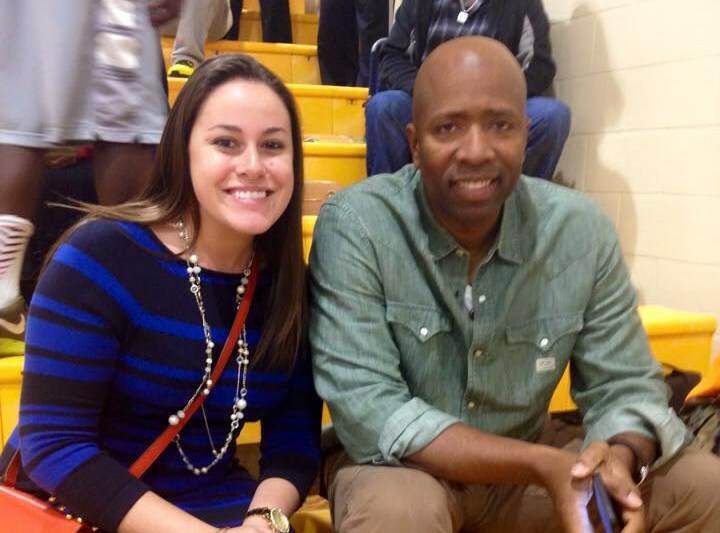 I met Kenny "The Jet" Smith who is an announcer for NBA on TNT. He was there a few nights. University of Florida basketball coach Billy Donovan was also there scouting players as well as Roy Williams, UNC's coach. Roy attends every year. They were definitely not disappointed with the players they saw! What was especially impressive this year was the slam dunk contest at the City of Palms Classic. During the past couple of years, the dunks have just been okay. Not this year! The dunks were on a whole new level and there were a few players that could have won any of the past years. We also saw many great dunks during the games. The finals of the City of Palms Classic brought Montverde (champions the past 2 years) against Wheeler High School. Montverde was out for a 3 championship in a row. It was back and forth the whole game and then in the last few minutes of the 4th quarter, Wheeler pulled away to become the 2014 City of Palms Classic Champions beating Montverde 72-65.